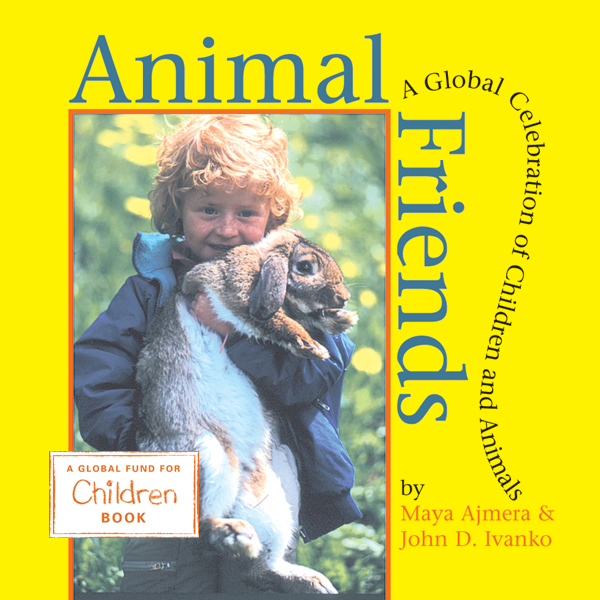 Designed for very young readers, this board book shows that children everywhere have a special place in their hearts for their animal friends. 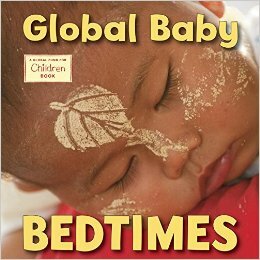 The fifth book in the adorable series about babies around the world, celebrates (very quietly) the pure innocence of sleeping babies. Babies everywhere—from the USA to Afghanistan, and all points in between—go to sleep in different ways, but they are all cuddled, snuggled, and loved. Goodnight, global babies! 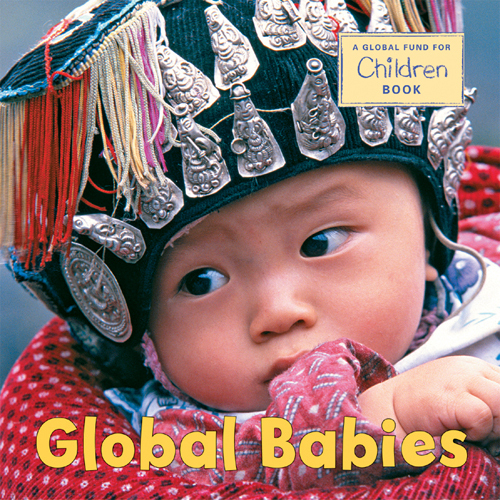 In this companion book to Global Baby Girls, appealing photographs of baby boys from around the globe celebrate diversity. Developed in collaboration with The Global Fund for Children. As diverse and beautiful as the country itself, this collection of baby portraits reflects the American spirit. Developed in collaboration with The Global Fund for Children. Beautiful, close-up portraits of babies from around the world delight parents and young children alike. Developed in collaboration with The Global Fund for Children. 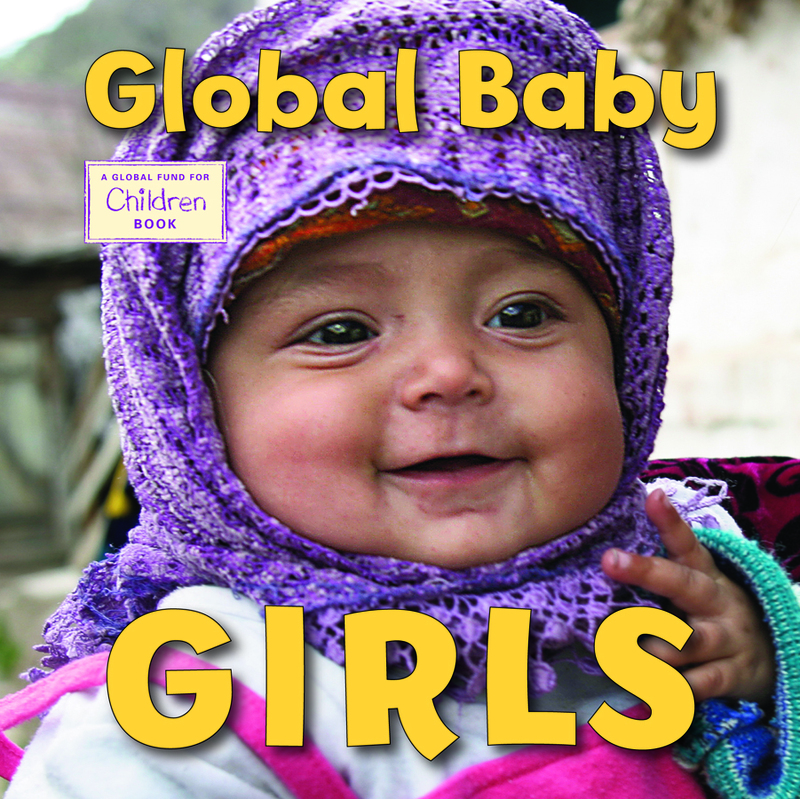 Wherever they are born, baby girls are beautiful, smart, and strong. 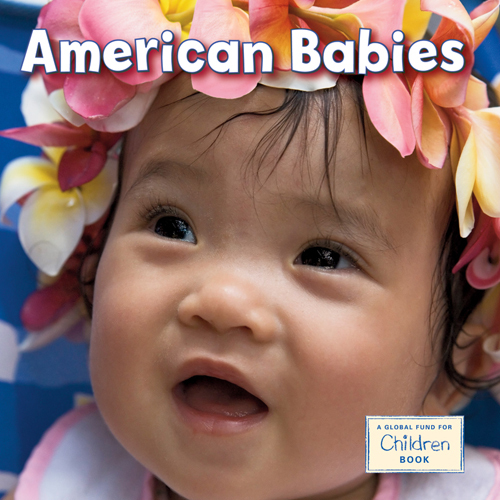 Young readers will love the expressive faces of the baby girls in this book. Developed in collaboration with The Global Fund for Children.